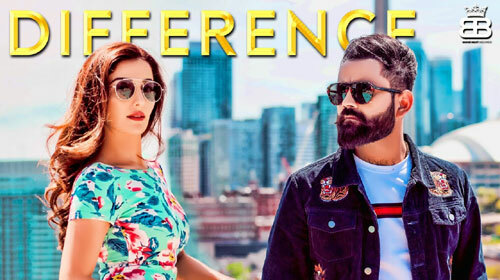 Difference Lyrics by Amrit Maan starring Sonia Maan with him is latest Punjabi song composed by Ikwinder Singh & DJ Flow. Its lyrics are written by Amrit Maan and video is directed by Avex Dhillon. If you find any mistake in lyrics of DIFFERENCE LYRICS – Amrit Maan song please let us know in comments.